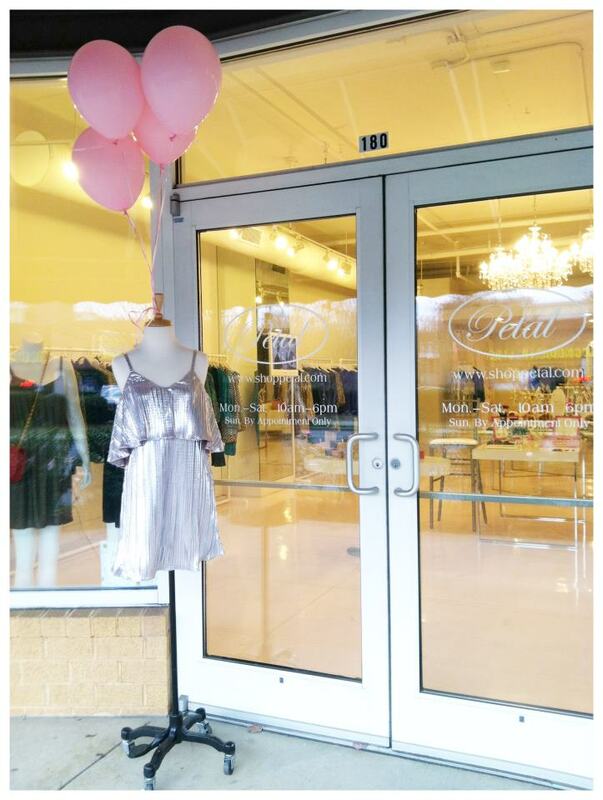 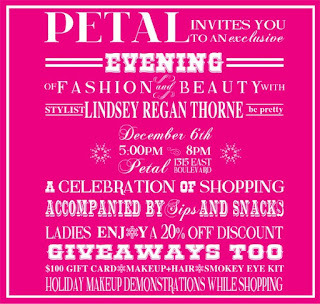 Petal's event on Tuesday night was a great way to start off the Holiday festivities!! 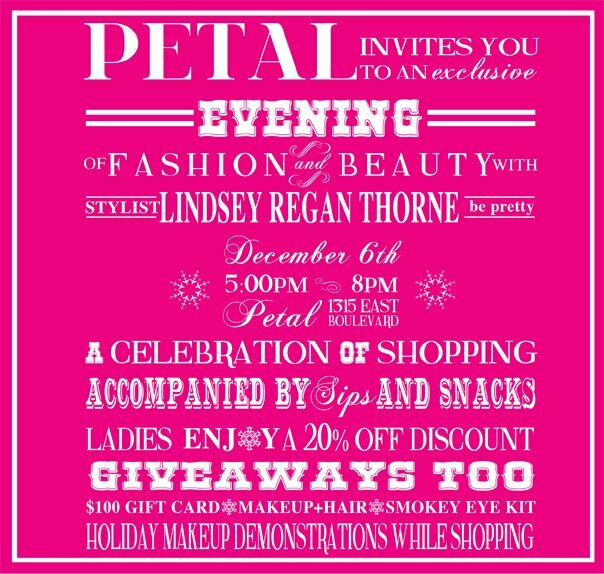 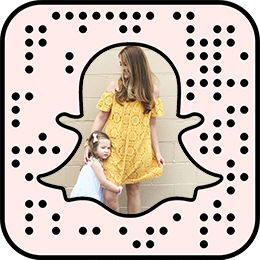 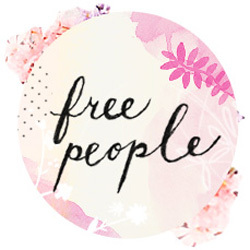 Lots of beautiful ladies gathered under one roof (Petal Boutique) to Sip & Shop with a Stylist: Lindsey Regan Thorne of "be pretty". 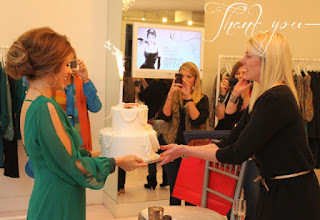 Little did she know that the event was turned into a suprise birthday party for her. She was layered in gifts wrapped in silver and white glitter and her cake (Cake Lady Jill) was incredibly beautiful.